This 2 nights and 3 days tour packages offers a great opportunity to enjoy an enchanting holiday in the pink city-Jaipur. Explore its rich culture and monumental heritage. Having several nicknames like Venice of the East and City of Lakes, Udaipur has an unparallel charm that no one can resist. Looking for a holiday spot for where you can find the essence of whole of royal Rajasthan? 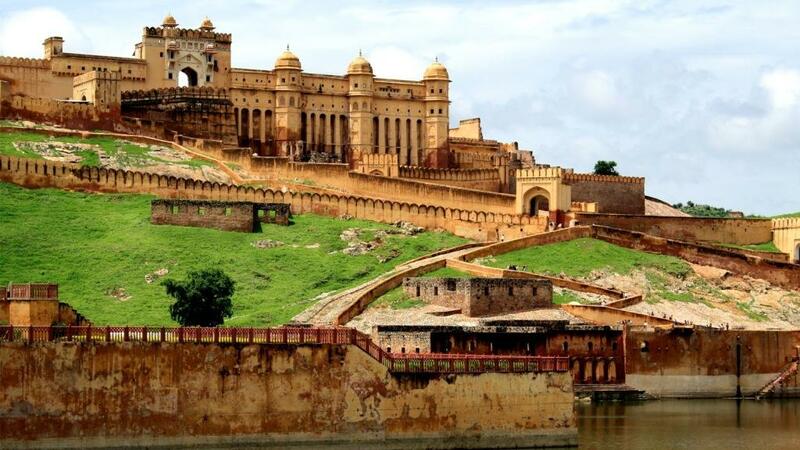 The pink city- Jaipur is the best place to explore the roots of Rajasthan. With this exclusive Glimpses of Jaipur tour offered by goaroundtours.com will make take you on a memorable voyage of this beautiful city. Get ready to enjoy the magical feel of being amidst the picturesque outset of Andaman Islands. You will also get to explore other islands like Neil Islands and explore its beautiful beaches and marine life! Get ready to enjoy a wonderful holiday experience in the Pink City of India- Jaipur with this charming 2 nights’ tour package. This 2 nights' tour covering visits to Udaipur, the City of Lakes and Mount Abu, the only hill station in Rajasthan is just perfect for people looking for weekend getaway! goaroundtours.com presents this 2 nights' tour package for you to take your lover to a romantic weekend in the one and only hill station in desert of Rajasthan, Mount Abu. Book this tour now and take your lover for a surprising weekend! The Royal Rajputana tour package offers tour to wonderful stay in the three royal cities of Rajasthan, i.e., Jodhpur, Bikaner and Jaisalmer. Enjoy a 5 nights' perfect tour of Rajasthan with goaroundtours.com. The tour covers visit to Jaipur, Pushkar and Udaipur with which you can explore these destinations.